See why millions of people have experienced a renewed, youthful appearance with leading dermal filler treatments! As one of the top nonsurgical cosmetic treatments in the country, dermal fillers help refresh and rejuvenate your appearance with results that may last up to 12 months! With no downtime and nearly immediate results, it’s no wonder why millions of people demand dermal filler treatments. JUVEDERM® is a leading dermal filler that puts an end to smile lines, lip lines, and much more! 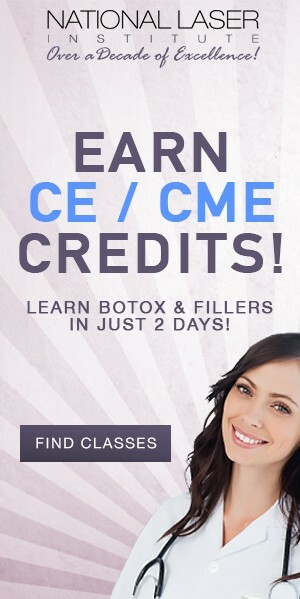 More and more people are choosing JUVEDERM® as their #1 choice of dermal filler. As an FDA approved safe and effective cosmetic injectable treatment, JUVEDERM® has been proven to give clients rejuvenated results! Revive your youth with the longest-lasting filler that provides flawless results for up to two years! Voluma™ is the newest, most advanced anti-aging miracle in the nonsurgical cosmetic market! As an FDA approved dermal filler, Voluma™ is capable of providing a flawless lift in the midface for a more youthful, rejuvenated appearance. Eliminate your moderate or severe lines and wrinkles with this revolutionary treatment! 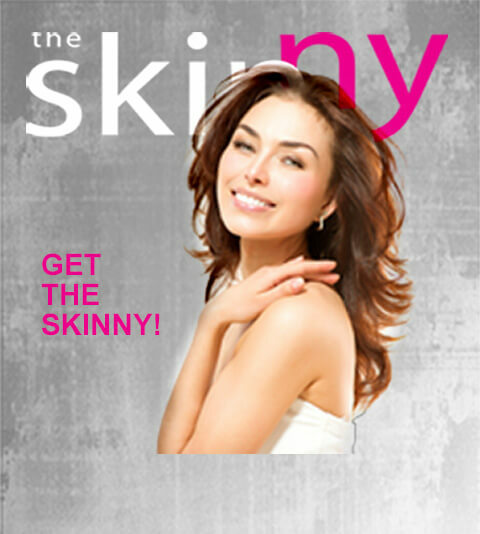 Fade, soften, and rejuvenate your appearance with the help of leading dermal filler, Restylane. As a nonsurgical cosmetic treatment, Restylane is capable of giving you the anti-aging results you desire for as long as 18 months! Dermal filler treatments work by using a hyaluronic acid gel-based injection in order to boost your skin’s volume while providing a naturally appearing and rejuvenated look. Dermal fillers can last between 6-12 months and require no downtime after treatment. Everyone’s skin is different, which is why we provide you with an expert consultation with one of our exceptional medical professionals prior to your dermal filler treatment. 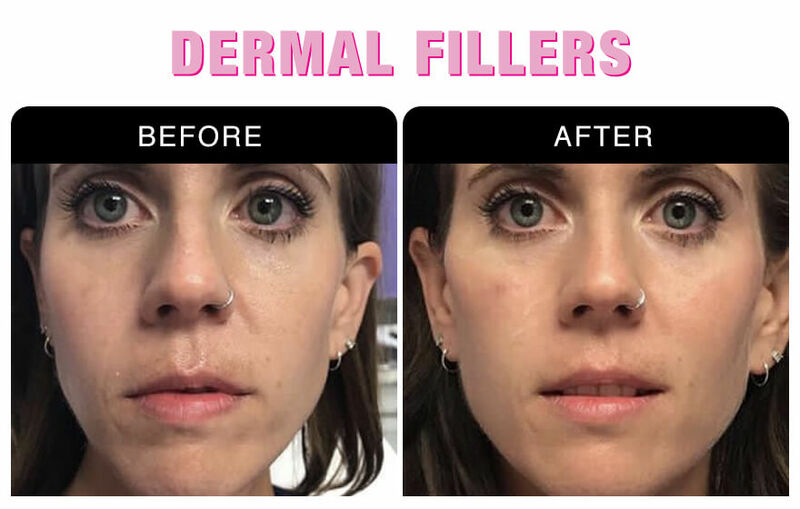 Your dermal filler treatment is personalized based on your skin care goals and exclusively performed by medical professional specialists in order to give you a customized treatment with flawless results. Aging isn’t always about gaining lines and wrinkles. Sagging skin, hollowed cheeks, and flattened facial definition also contribute to noticeable signs of aging. But thanks to recent technology, Voluma™ is capable of providing a more youthful lift in the cheeks in order for you to achieve a flawless lift without surgery! As an FDA approved HA (hyaluronic acid) dermal filler, Voluma™ is the first of its kind to instantly add volume to enhance the cheek and midfacial region that’s clinically proven to last up to two years! When you receive your Voluma™ anti-aging treatment at National Laser Private Med Spa, you’re receiving a personalized customization provided by leading medical professional experts! Call us today to set up your Voluma™ appointment! Restylane cosmetic injectable treatments work by using a gel-based hyaluronic acid formula that is inserted with a tiny needle into problematic areas of skin. Restylane is designed to mimic your body’s natural hyaluronic acid in order to create volume and fullness as well as break down naturally.